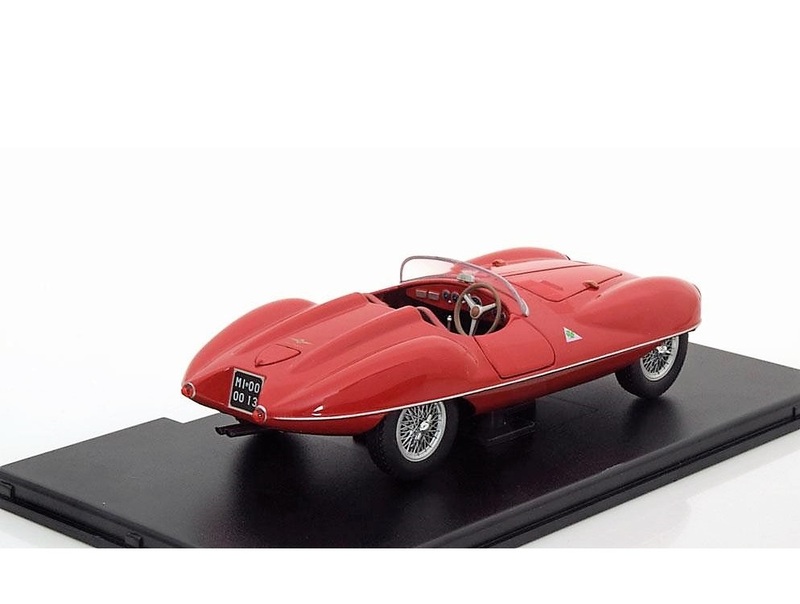 Designed by Italian coachwork specialists Carrozzeria Touring, the Disco Volante Spider is a car that every automotive designer in the world knows. It is a design with elements that are taught in design schools even after 60 years. The whole project came up after Max Hoffman, Alfa Romeo’s distributor in the USA, discussed with his Italian suppliers for a car that would be used purely for racing. Legendary Italian designer Gioacchino Colombo began working on this idea. 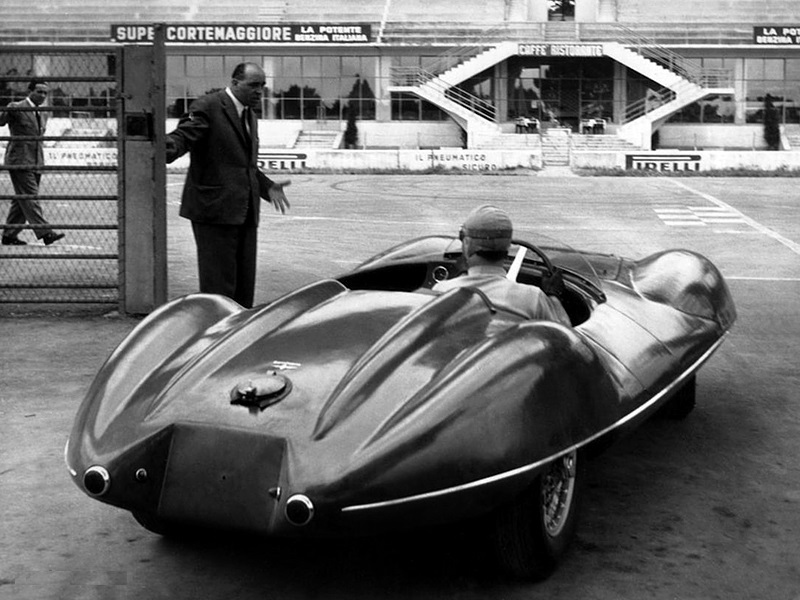 The directive from the very beginning was very clear – design a car that is not affected by any wind or air-draft. 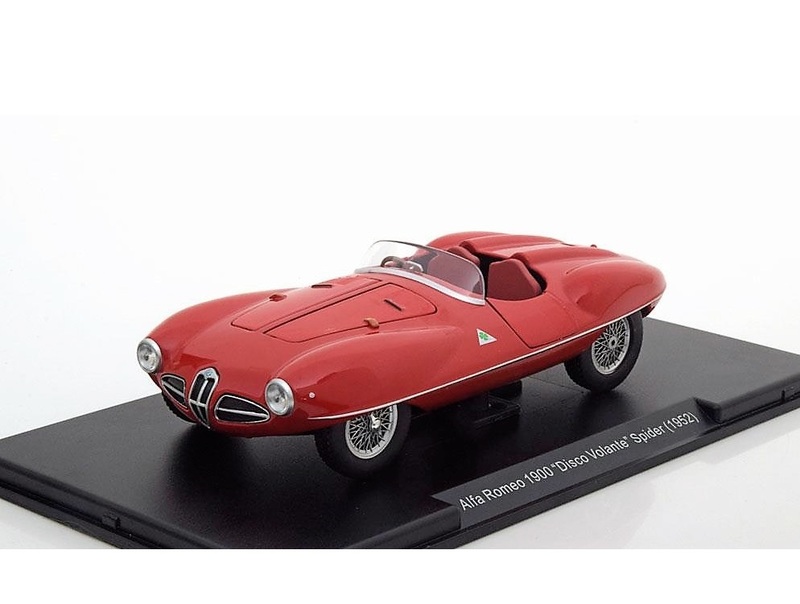 Taking the Alfa Romeo 1900 Sprint as the base for its design, this new car had a low slung profile, rounded fenders, convex tail and a car body that was draped in aluminium in such a way that it could streamline not just the airflow from the front to the rear but also the cross winds. What turned out was such a unique design that even its design was patented by legendary designer Rudold Hurska (of Alfa Romeo Alfasud fame) who finished this project initiated by G. Colombo. 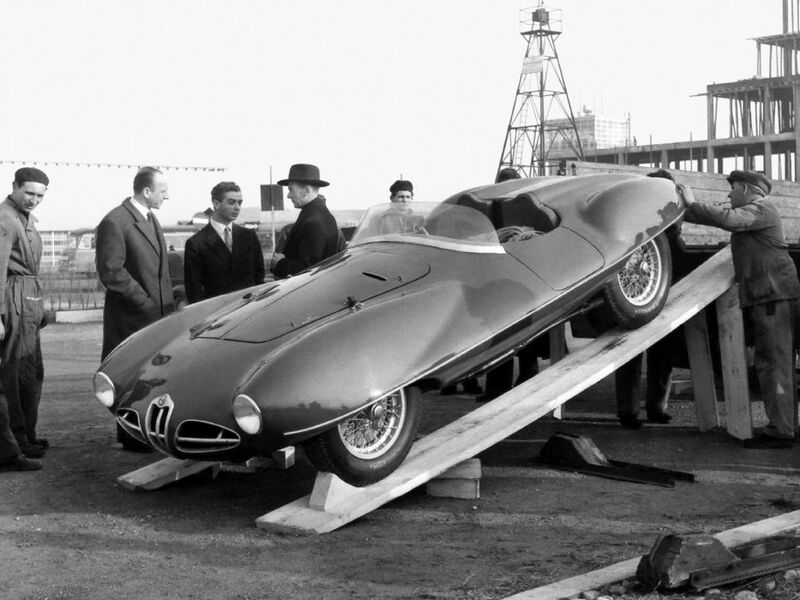 The management decided the name as the Alfa Romeo C52. But her body reminded so much of an UFO (in the fifties, UFO sightings were very common) that it was named the Flying Saucer (Disco Volante, in Italian). With a 2-litre engine this car with dual twin-choke Weber carburettors gave an output of 158 HP and could go to speeds of 220 km/hr. Only three were made. 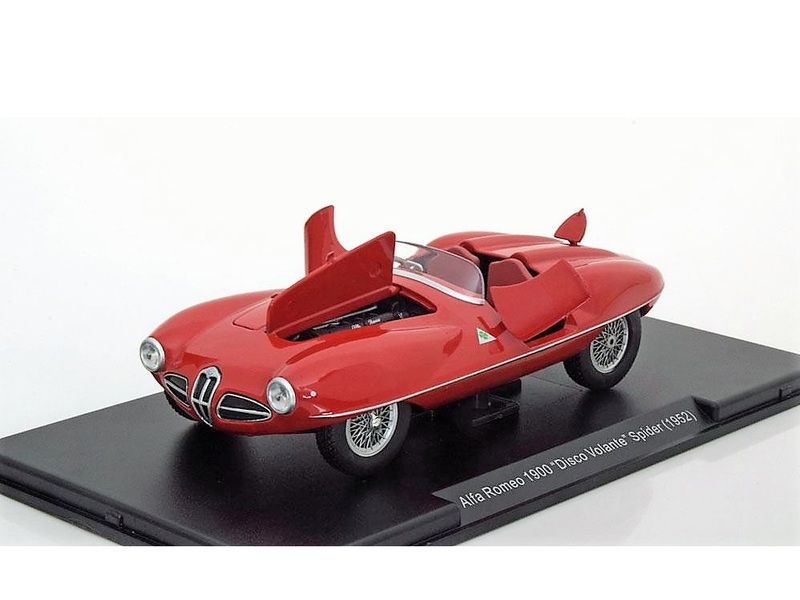 A very rare metal collectible and a must for every one who likes automotive design.